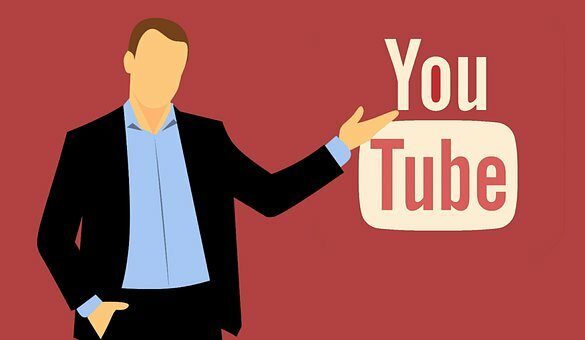 With over a billion unique Youtube visitors per month, Youtube is one of the most visited and largest websites in the world. Also, it's one of the easiest platforms to get a huge amount of traffic for your brand. 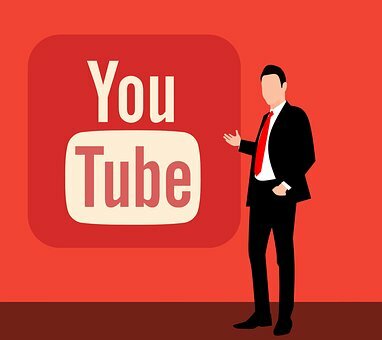 People love video and tons of people on a daily basis watch millions of videos per second on Youtube. If you have never thought to be part of the community, this is the best time for you to join. With videos you can get engagement to your business, subscribers, make sales, the list is endless.